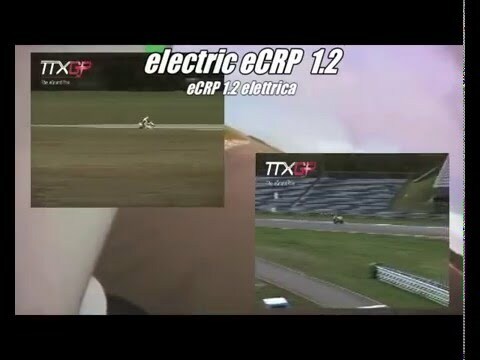 Electric Race News Snippets: The CRP Group CV resume! - Il CV del Gruppo CRP! The CRP Group CV resume! 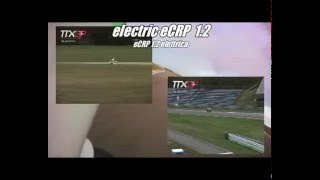 - Il CV del Gruppo CRP!